A brightening lifting formula leaving a mild feeling in your skin. This has been a popular news not just in esthetic but also in skin clinics. Proven to give a different and active result after applied to the skin. Having trouble on how to reduce dark spots and pigmentation? Reincarnate your skin for a healthy radiant and younger looking skin! The moisturizing day care which ensures bright radiant and healthy looking skin! 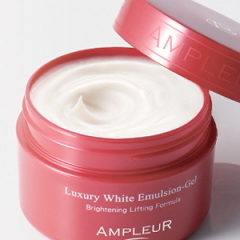 Highly recommended with 7 super fruits "AMPLEUR WHITENING EMULSION-GEL! "Hydroquinone" "Vitamin C" "Placenta essence" working inside the skin as whitening and moisturizer on this special gel. This whitening essence works inside your skin. 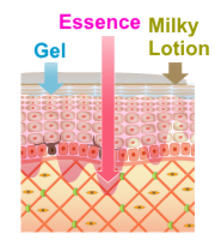 This gel keeps the skin moisture and supporting the milky component to guard the skin. You can feel the difference after using in 2 weeks! 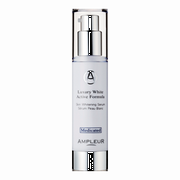 Intensive whitening effect Acerola, Passion fruit, Tomato, Strawberry, Pomegranate, Cranberry, CamuCamu within! Apply an ample amount onto the face with gentle stroke on a dry hand. 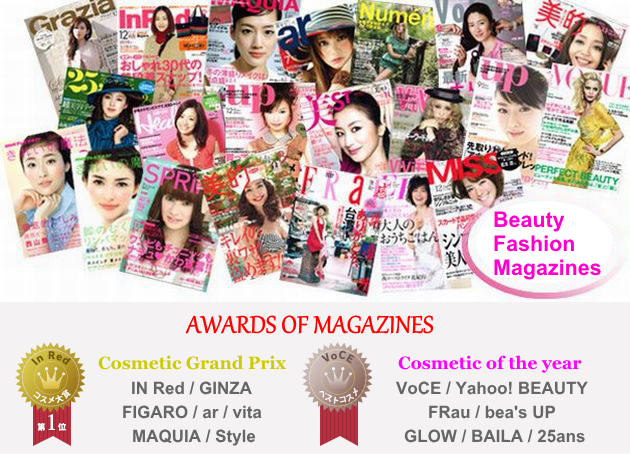 List Price 4,515yen → 30% Commemorative Discount! List Price 8,715yen → 30% Commemorative Discount!